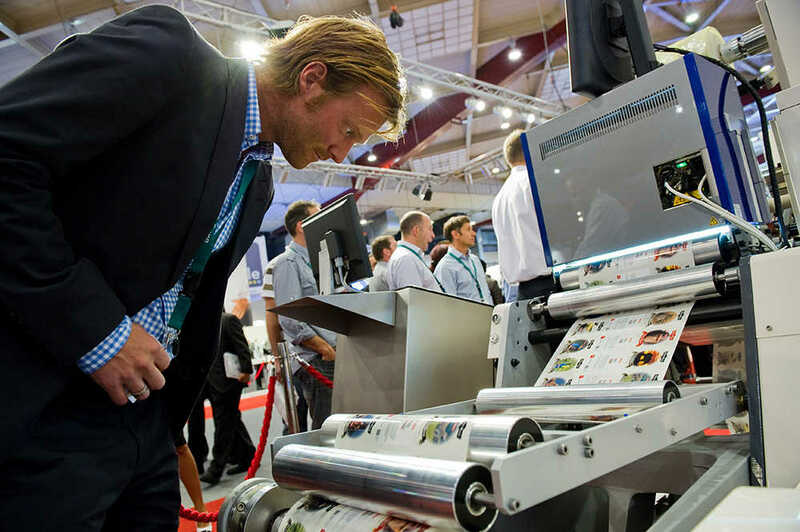 Biennial Labelexpo exhibitions take place in Europe, America, India and Asia. 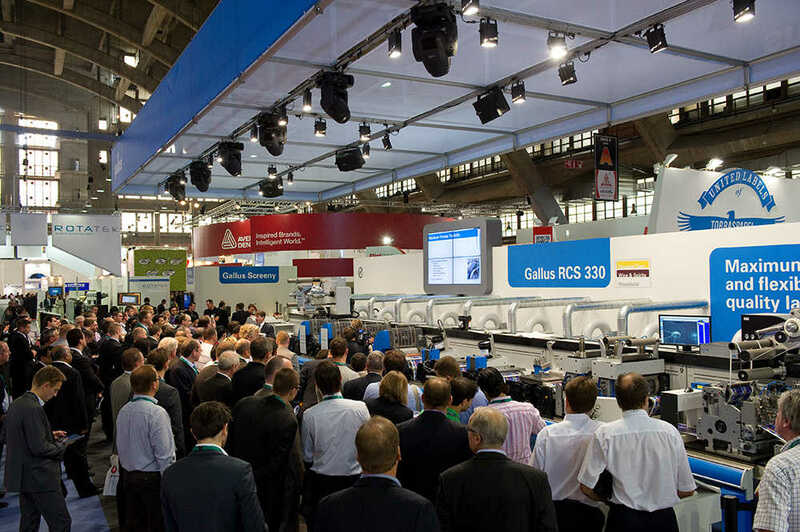 Showcasing the latest working machinery, ancillaries and materials for the industry, they are used as major strategic platforms for manufacturers to launch new products to the market place. The exhibitions are complemented and supported by educational Label Summits. Designed to cover and share current trends and technologies, Summits are held in annually in Latin America and alternate between Mexico, Brazil, Chile and Colombia. 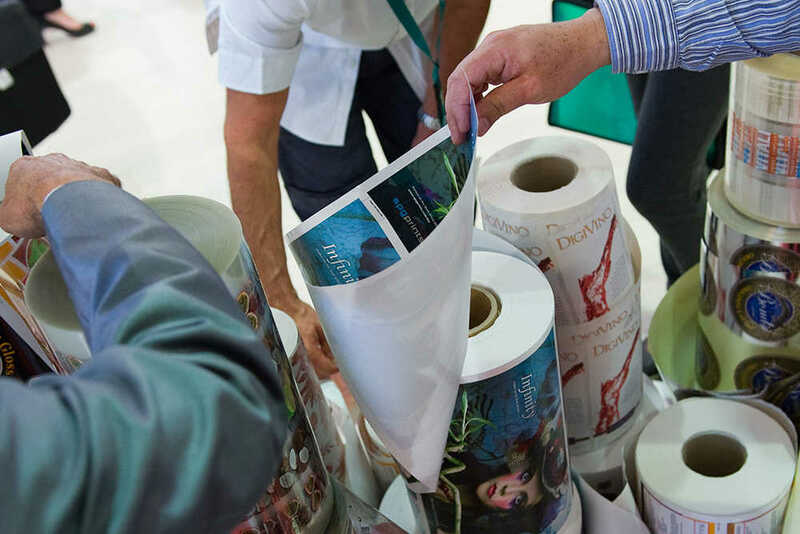 Labelexpo Europe is our flagship show in the Labelexpo Global Series portfolio and is the largest label converting event in the world. Launched in London in 1980, it moved to Brussels in 1985, where it has remained ever since. It is widely regarded as the world's premiere label show and is an exhibition superbrand. 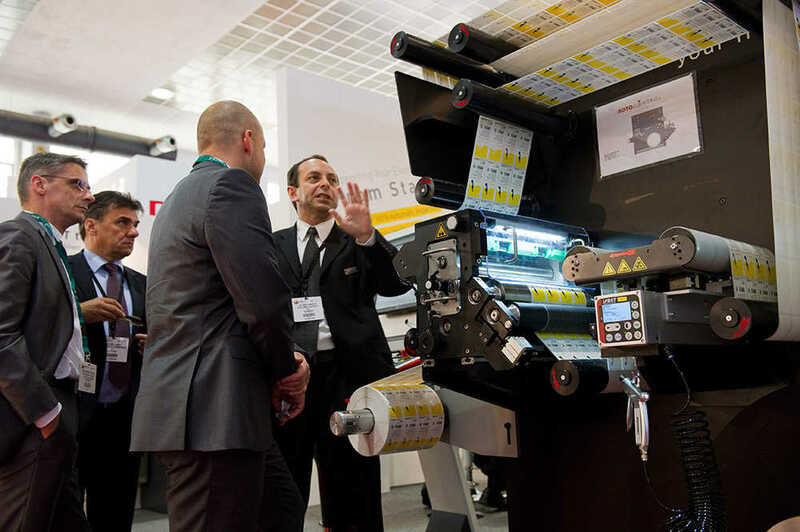 Labelexpo Global Series events enjoy the strong support of the world’s leading trade bodies for the label printing industry including FINAT in Europe and the TLMI in the United States. 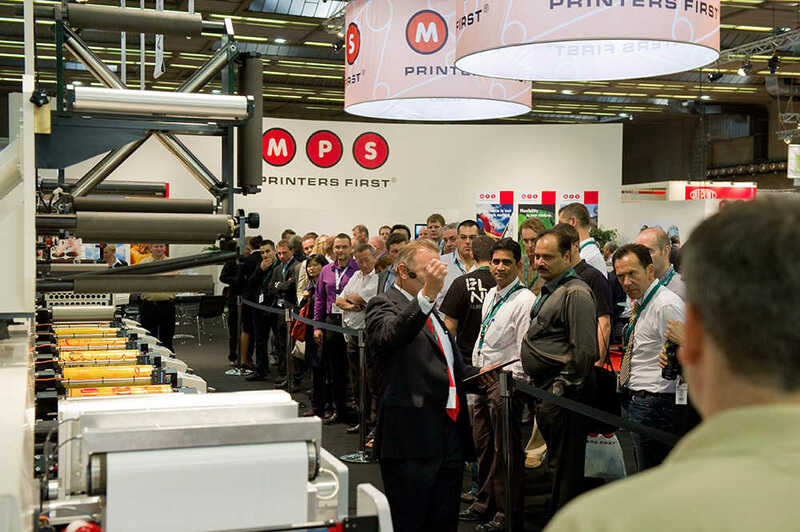 Both the exhibitions and Summits also widely supported by the label and package printing industry and broader print industry’s leading trade publications.